Like and share if you can relate! 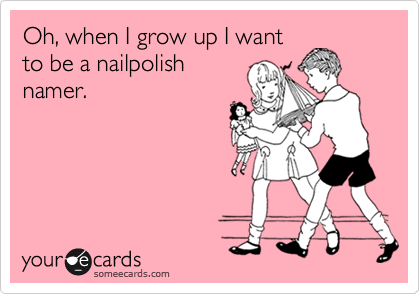 This entry was posted in MakeupJoke and tagged #MakeupMemeMondays, buy china glaze online, buy Essie online, buy nail polish online, buy OPI online, china glaze, CND Vinylux, essie, makeup joke monday, nail polish, nail polish joke, opi, Phoenix Beauty Lounge, www.phoenixbeautylounge.com by phoenixbeautylounge. Bookmark the permalink.